Water for a small space. I will be speaking at the Nashville Lawn and Garden show. Thursday March 3 1:30 Water Gardens, Fountains, and Fish Ponds for small spaces. Earth Air Sun And Water. 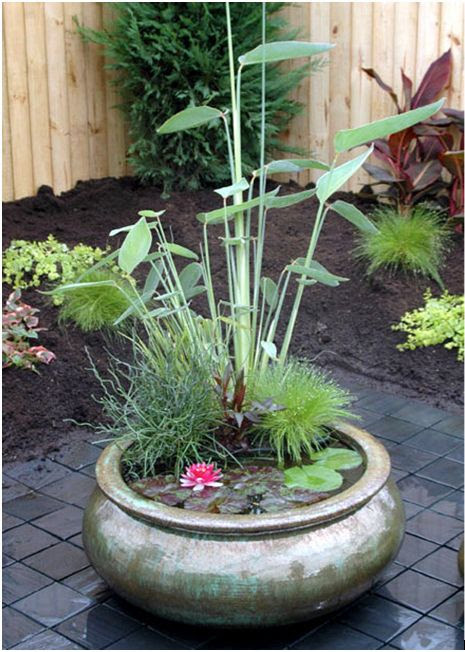 Water is a natural element that should be included in your garden no matter what size it is. Join us March 3rd at 1:30 and see the different ways you can incorporate water into your space. I still have algae growing in the pond. What can I do to clear it up? Algae is not harmful to the plants or fish it is just disconcerting to you. First what type of algae is it? Pea soup water or string algae? 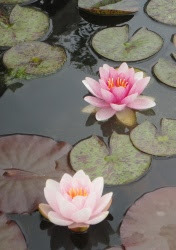 maintenance, and repair of water gardens, filtration, fountains, and koi ponds. Call for scheduling or book online at our web site on the service tab.